I am so loving today. It's MONDAY and well, I am on passion overload. Last week I finalized the two most gorgeous new paper collections. I jumped and squealed and just am in love. I feel like my creativity is killing me... in a good way. I can't sleep, forget to eat. I am just trying to FOCUS and stay balanced. Designing pretty things make me happy. It's really that simple. Today I am doing a podcast and it's made me think A LOT about my career. Today I went to the Silhouette headquarters and meet with the team on some pretty exciting stuff. Even though you don't see my website as it will look soon, I am so in love with the new LOOK and features. Seriously, I feel overwhelmed and overjoyed with what the future will bring. I am hosting my creative events now in Park City Utah, which were previously in Vegas for many years. I knew it was time to move the event closer to my home and company headquarters. I am doing more motivational speaking for both men and women around the world which only helps to reignite my own spirit and passion. I am expanding my brand even more in the home décor world and expanding my gift and lifestyle designs within the stationary market. I am designing gorgeous paper collections that are some of my all time FAVORITY. 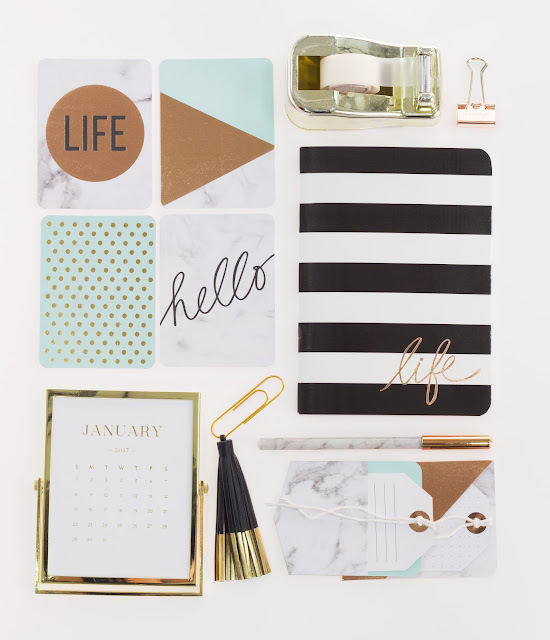 I am also doing new exciting planner products. I am inspired by knowing that I am a planner girl and I want products to support how I plan and keep organized. I will have all my products available on my website in the next few months. I am revamping my website to be more consumer friendly and easier to navigate... more visually pleasing and still allowing my loyal retailers to purchase from us directly. I am IN LOVE with my evolving and growing line of products. It makes me happy and fulfilled. This is all so exciting! I can’t wait to see your new lines, I really LOVE all of your previous collections! And I am dying to know what is going on with you and Silhouette! I love my silhouette cameo and can’t even imagine what you may be up to with them. I’m hoping to see maybe some printed vinyl collections? Can’t wait!